Since 1845, Gurley has been a major designer and producer of measuring instrumentation for a variety of industries and applications. Our areas of expertise include optical encoders for the precise measurement of position or speed; generation and replication or precise patterns on glass and similar substrates; optical coatings, assemblies and components; physical properties test instrumentation for medical tubing, paper, films, textiles, and other sheet goods; and open-channel flow meters to measure water velocity. We received ISO-9001 certification in January, 1996 and are presently accredited to the 2015 standard. We offer Optical Encoders for both rotary and linear motion, in conventional incremental and absolute configurations and in GPI’s unique Virtual Absolute™ technology. They are used to measure or control position and/or speed in medical instrumentation, electronic manufacturing equipment, robotics, factory automation, graphic arts and printing equipment, machine tools, radar pedestals, and high speed scanners. Our self-contained rotary incremental encoders are available in a variety of sizes, from 0.75" dia with up to 40,960 counts/rev, to a 6" dia model with 3,600,000 counts/rev. An industrial-grade rotary absolute encoder offer resolution up to 217 words/rev. Modular rotary incremental encoders provide a wide choice of size and resolution, while linear encoders come in many mounting configurations, lengths, and accuracy grades. Virtual Absolute™ encoders are available as rotary or linear encoders in both self-contained (housed) and modular configurations. 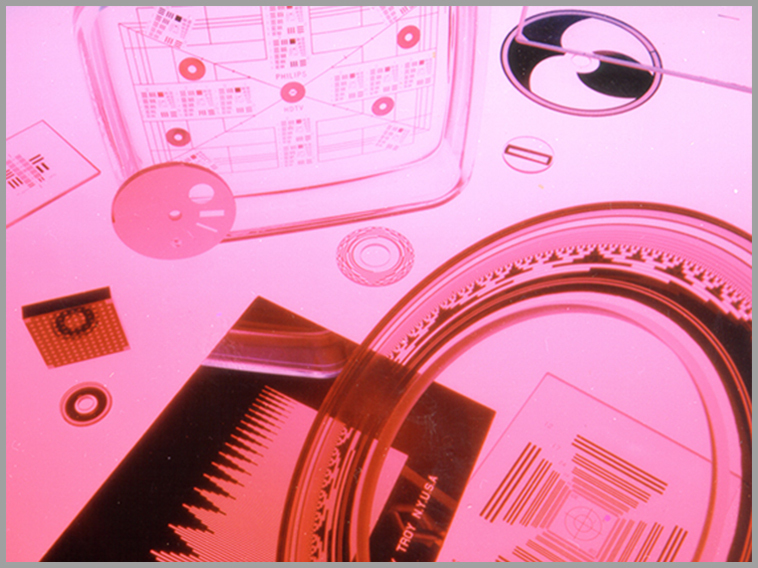 Our Optics and Optographics product line comprises the generation and replication of precision optical patterns and parts such as reticles, resolution targets, encoder discs and scales, prisms, mirrors, beam splitters, filters, lenses and step wedges. The patterns are most commonly vacuum deposited chrome on glass; however, we also work with other pattern materials such as silver, inconel, aluminum, and photographic emulsion. Other substrates include plastic, fused silica (quartz), sapphire, mylar film, zinc selenide, silicon, germanium, and zinc sulfide. We have some catalog items, but over 90% of our sales are items fabricated to meet customer's drawings and specifications. The products are used in fire-control systems, optical encoders, guidance systems, and other types of optical, electro-optical, and laser based systems operating in either the visible, infrared, or ultraviolet portion of the spectrum. Hydrological Instruments are used to measure flow velocity in open channels such as rivers, streams, tidal marshes, sewers, flumes, conduits, etc. The product line comprises two models of bucket-wheel flow meters that cover the velocity range of 0.015 to 7 m/s. There are two readouts available: an earphone assembly that is used to count clicks over a fixed period of time, and a completely automatic hand held digital display. Genuine GurleyTM Film, Sheet, and Paper Testing Instruments have been the industry standards for decades for measuring physical characteristics such as stiffness, flexibility, softness, porosity, air-permeability, and smoothness. Gurley instruments are used extensively in the paper manufacturing, paper board converting, printing, medical product manufacturing, and textile/non-woven industries. While used most often to test thin flat materials, small dimensional parts such a tubing can also be tested. To meet the needs of measuring those characteristics over a wide range of parameters, we offer three models of stiffness testers, seven densometers, and a permeometer.